Rio Grande Pickups:Dirty Harry Jr. Same as the Dirty Harry HB but calibrated for neck position. 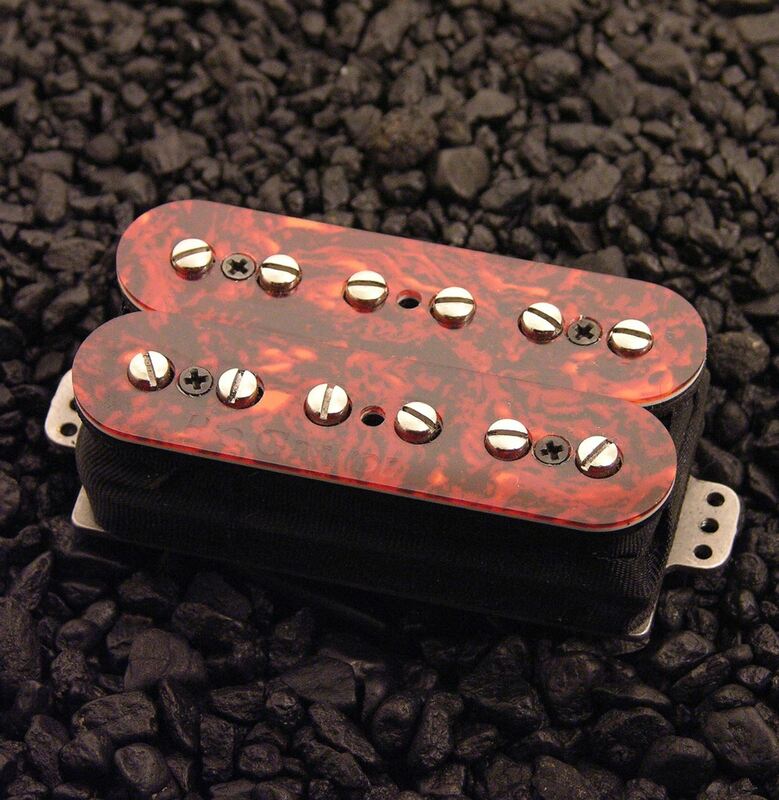 A “True-Spitting” 4 conductor pickup with 12 adjustable polepieces. I wasn't prepared for was the paint being torn from my walls just from the sheer volume. Thanks Dave. These pickups rrrrrrriiip!! After over two and a half years of modifications and repairs at two different shops, my 1997 Hamer Standard Mahogany is in my hands, and I can finally hear the Dirty Harry Humbuckers for the first time! Now, I've been a fan of the DH's since Dave first had the idea for them. I have them in my Robin Revival (Strat setup), my Rawhide E-Type (Esquire setup), and now the humbuckers in what was once a damaged, basket case of a guitar. I'm a Rio guy. Have been since I first heard them, so I already knew I'd like these pickups, even though I had yet to hear them in another guitar. What I wasn't prepared for was the paint being torn from my walls just from the sheer volume. Thanks Dave. These pickups rrrrrrriiip!! 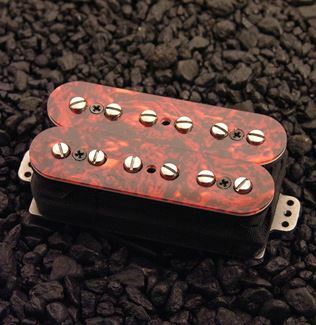 The new Dirty Harry humbucking arrives in response to the popularity of it’s single coil cousins (Dirty Harry for Strat and Tele), and with its “True-Splitting” 4 conductor wiring and 12 adjustable pole pieces, it brings the sweet and gnarly tones of its relatives to the humbucking family reunion.